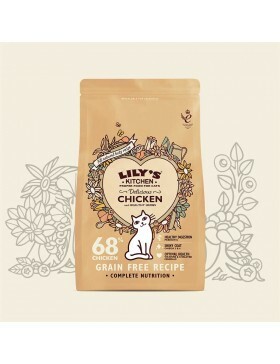 In the category "Cat & Senior" you can buy more than 3 products, such as Lily's Kitchen Delicious Chicken, Lily's Kitchen Fabulous Fish, Lily's Kitchen Marvellously Mature . 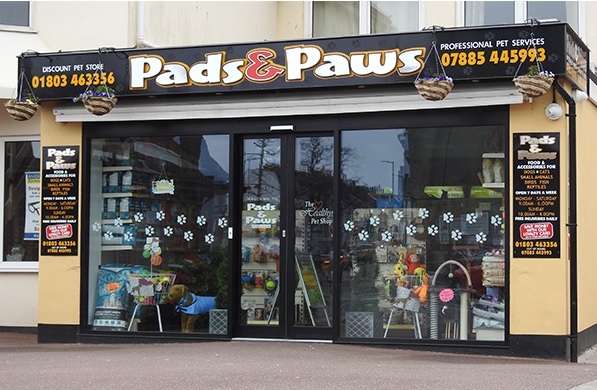 Opening the ba67% Chicken.Potato, 4% Dried Egg, 1% Chicken Gravy, Plant Fibre, Salmon Oil, Salmon Gr.. 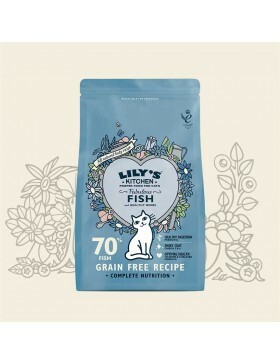 Your cat will adore the tempting smell and delicious taste of this recipe. Made with 70% freshly pre..
A fantastic smelling and tasting recipe, specially created for cats of more advanced years, that wil..